This monolith is a haven for hungry gastronomes with its eclectic collection of wonderful eats. Causeway Bay is a land blessed with much of everything. So much so that it can be an assault on the senses and a daunting endeavour for those not in the know. Many in our fair city avoid the culinary delights of CWB because they have no idea where to find them and the sheer thought of seeking them out is too extraordinary a task to tackle. This casual eatery caters to taste buds seeking a great mixture of Asian cuisines. A gentle fusion of meticulously prepared dishes from dan dan noodles and xiao long bao to sushi. Watch the chefs mould dumplings in the open display kitchen making dim sum from scratch and crafting sushi with five-grain rice to delight diners with its unique flavours and reasonable prices. A beautiful, welcoming space with a contemporary feel, serving up classic French dishes with Asian influences, and executed with skill and flair. Olivier Elzer uses only the freshest seasonal ingredients, so expect an ever changing, innovative menu. It’s not just the menu that takes its inspiration from the seasons, but the restaurant’s interior design and décor too. With its use of wooden floors, neutral tones and rusty reds, the main dining area is themed around ‘Autumn’, while the private dining room is a cosy and elegant ‘Winter’. You’ll find ‘Spring’ in their beautifully bright and light green house room which leads out to a large ‘Summer’ garden terrace. 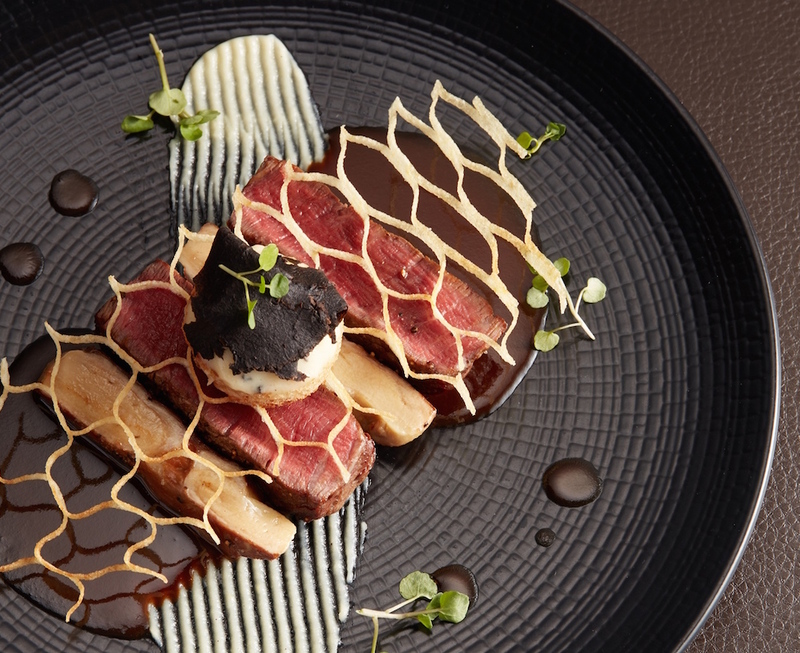 A welcome change from Hong Kong’s hugely over-priced fine dining scene, Seasons by Olivier E is French fine dining without the trop cher price tag. It places an emphasis on intimacy over luxury, comfort over conformity and quality over all else. 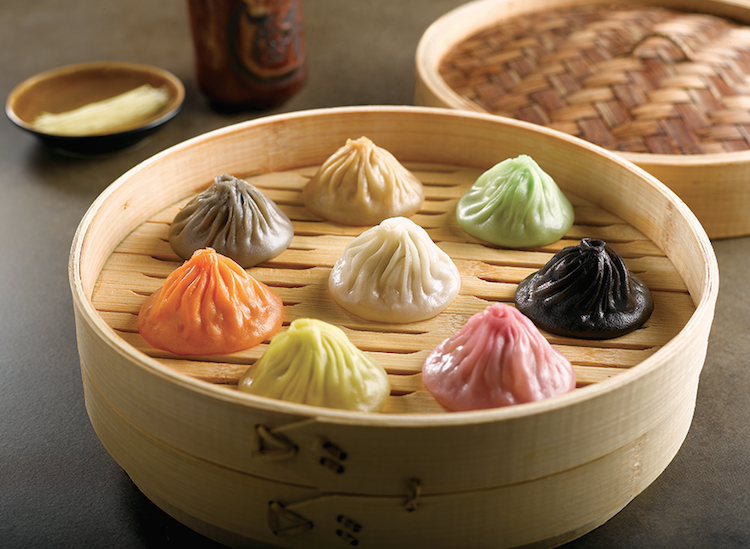 The signature xiao long bao (soup dumplings) in eight flavours are as beautifully Instagrammable as they are delicious. The original flavour is the standout, but we’re also partial to the cheese, truffle and Sichuan varieties. Hand-pulled noodles are another draw. The fancy décor contrasts heavily with the checklist menus creating a unique and unlikely union that works. Paradise Dynasty is a great choice for your dumpling fix and the ideal stopping point to show visitors to Hong Kong looking for something unusual in the local dining scene. A taste of the American dream is what’s on the menu at Eight Grand. 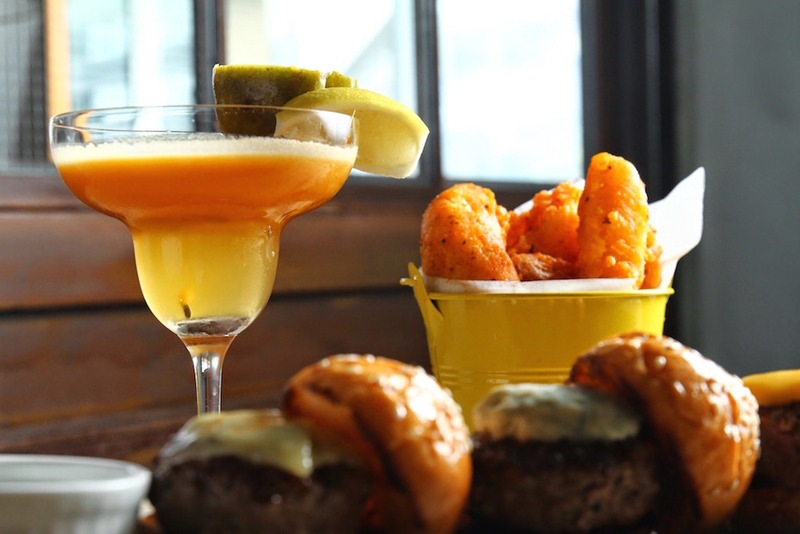 Big portions of U.S. comfort food, from juicy burgers and cheesy tacos to mac n’ cheese, is what this rustic restaurant has in store and it’s all made from scratch. There’s all-day breakfast, premium pastas and laboriously crafted mocktails served with a big dose of friendly service that’ll leave a smile on your face and a fullness in your belly. 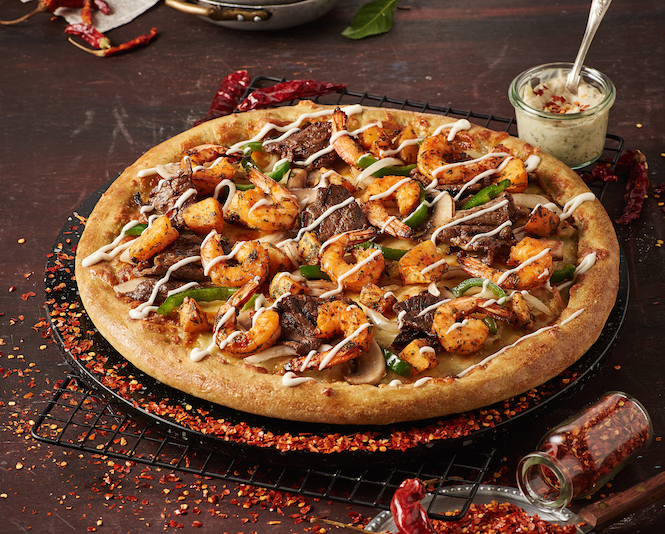 This import from Korea is famous for both its premium pizzas and the succulent Korean Fried Chicken. The carefully curated pizza dough is made with such health-giving ingredients as green tea, chlorella and 12 kinds of cereals such as rye, black rice, barley and oats. Their pizzas are all hand-tossed and topped with the freshest ingredients. Pizza Maru is also famed for its special recipe bokkeumbap (fried rice) and Korean pastas. Be careful though, this place can be addictive. An Nam’s gorgeous colonial-style decor – the patterned tiled floors and carved wooden panels are on our dream house wish list – is just as impressive as the authentic Vietnamese cuisine whipped up by the restaurant’s chefs. Aside from the usual suspects of pho and fresh spring rolls, go off-piste with some of the lesser-known regional dishes, such as delicate steamed rice flan from Hue or punchy lotus root salad, heady with basil, fish sauce and lime. The flavours never fail to impress and the hearty dishes can sate any degree of hunger. 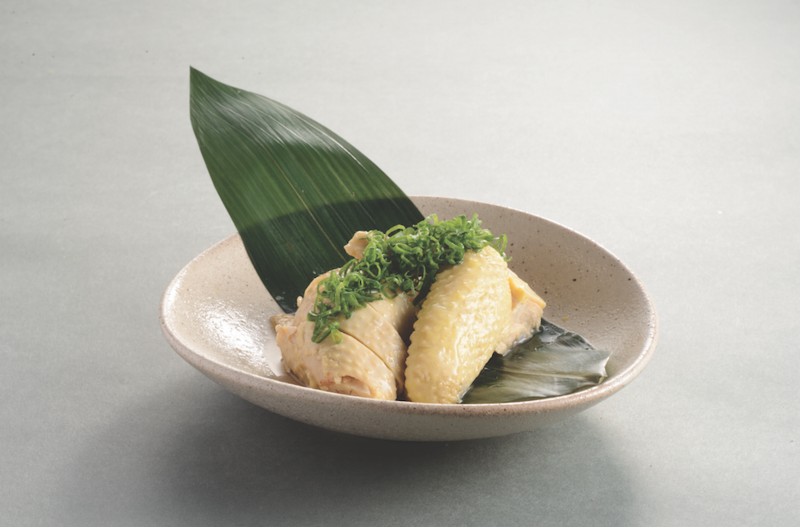 Combining traditional Edo-Mae sushi with modern innovation, Monster Sushi transform simple ingredients into incredibly creative Japanese delicacies. 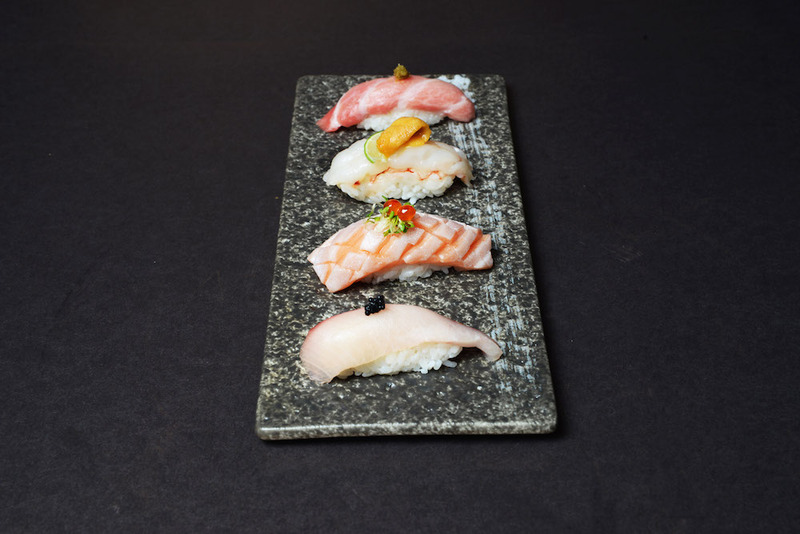 With every sushi dish your heart could desire, you won’t be surprised by the queues that form during the lunch hour. Transport yourself to Italy by entering the confines of this charming and sophisticated pasticceria that touts two-thirds sweet and one-third savoury offerings as well as adapting to the Asian palate with tasty treats that are two-thirds in sweetness to the original recipes.They boast the only slow-churned gelato in Hong Kong, created from natural ingredients, and make their fresh pastries from scratch everyday. 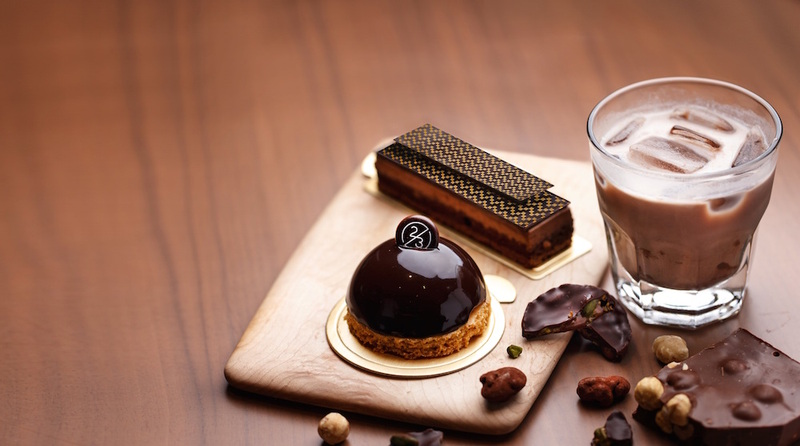 Their gourmet chocolates and cookies are handmade by artisan chefs and coffees and teas sourced directly from Italy and selected specifically to pair with 2/3 Dolci’s pastries and desserts. There’s nothing else like Shelter’s breathtaking (both in scope and looks) al fresco, greenery-filled space in Causeway Bay – and we’d go so far as to say in the whole of Hong Kong. During the day, it’s bright and breezy, while at night – with the fairy lights all a-twinkling – it’s magical. 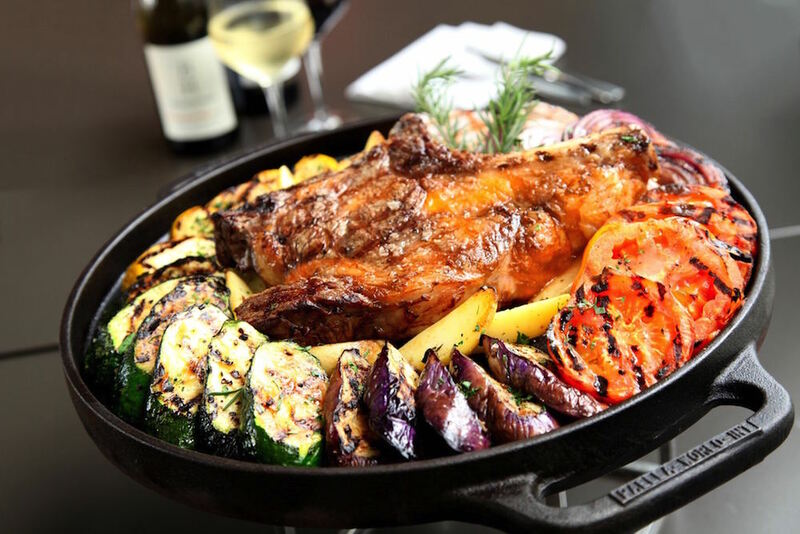 The Italian-inspired menu focuses on organic, locally sourced ingredients and an extensive menu of wines, champagnes and cocktails. 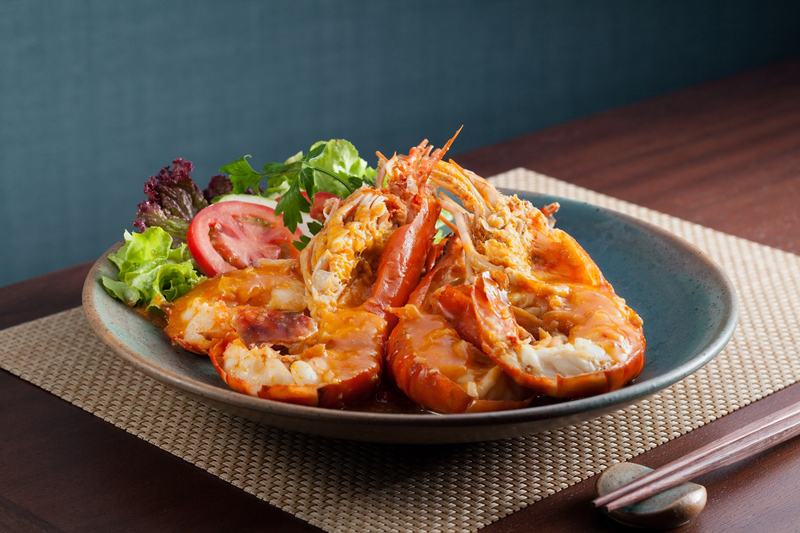 It’s a culinary sanctuary in the heart of Causeway Bay. From now till 16 Nov 2016 (Wed), Foodie club members who show the newsletter (sent 17 Oct) with spending of HK$200 up via electronic payment at restaurants in Lee Gardens Area including Hysan Place, Lee Theatre and Lee Garden One - Six, can receive a complimentary HK$40 Seasons Café coupon at Hysan Place and Lee Theatre’s Concierge desks during 11am – 10:30pm. For more details, please refer to http://www.leegardens.com.hk. Not a Foodie Club member? 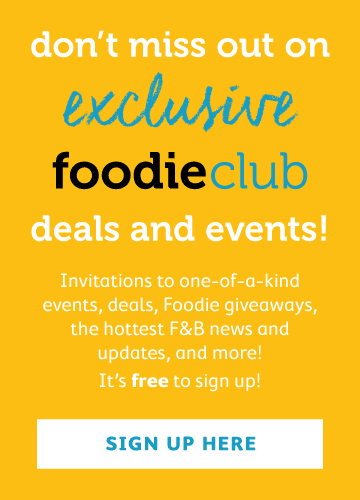 Sign up here to get invites to secret suppers, free flow events and exclusive deals and giveaways.